THE JETSONS HAD LANDED IN MALAYSIA? 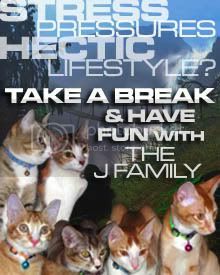 I’m not sure if everyone could still remember the cartoon aired in the 80’s on the wonderful family called The Jetsons? 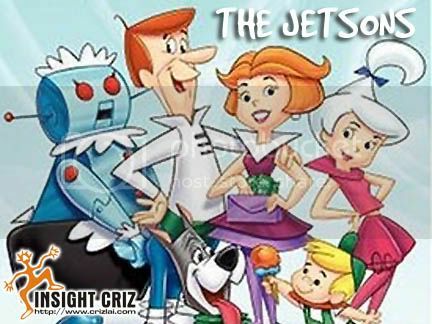 The Jetson family live in Skypad Apartments in Orbit City, where all homes and businesses are raised high above the ground and built with a futuristic architecture? You would be surprised that we have one of those constructions right here in Bukit Tunku, Kuala Lumpur, Malaysia. 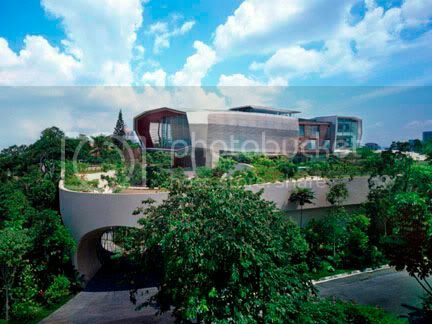 It’s none other than the home of YTL Corporation Berhad’s Managing Director, Tan Sri Dato’ Francis Yeoh. Completed in the latter part of 2008, the residence is the ultimate expression of the taste, influence and industrial-scale capabilities of the prominent family whose entrepreneurial activities have shaped Kuala Lumpur’s skyline. You would find within this 3,000 square meter enclave 9 bedrooms, 21 bathrooms, 2 guest suites, a ballroom, a study, a game room, a swimming pool, 2 family halls, a private dining, public reception area and huge private and public parking bays. At one glance, it indeed looked like the cage for my cats when handling them to the vet. How I wished I were a cat in that huge cage as the whole interior was furnished with state-of-the-art furniture and fitting. It was indeed my dream home but then only a few pockets are large enough to buy one. Haiz! There goes my dream! I wonder if I could only get one of this for my house. Even with my endless hours of struggling to earn more money, I don’t think I could even afford just the swimming pool. Mr. Yeoh… any chance of renting out just the pool? LOL!